Jenna Bilz sprinted, arms pumping at her sides, propelling her forward. Her feet lifted off the gym floor as determination, slick with sweat, shimmered from her eyes. Both her arms and legs stretched as if magnets pulled them from all sides of the gym. Her limbs were now parallel to the floor. She nailed her split leap. A smile plastered against her face as she landed back on solid ground. Bilz, a senior accounting major, loves to dance in the spotlight. “It’s awesome to look up at the crowd and know that they’re watching me,” Bilz said. Dance is more than a hobby for Bilz, it is a savior. Bilz grew to love tumbling and gymnastics at a young age. This led her to concentrate on cheerleading for her most of her life. This focus lasted until she was devastated by the news of an elbow injury. When she was diagnosed with Osteochondritis Dissecans, a condition affecting the cartilage of the joints, she couldn’t give up completely. Dance saved her quitting what she loved: performing for a crowd. 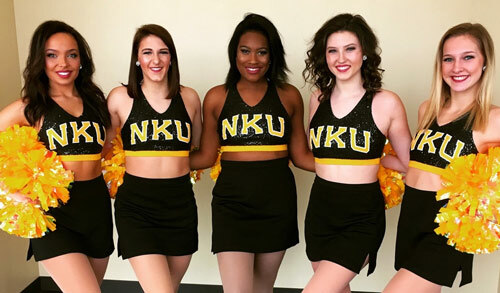 Even now as captain of the Northern Kentucky University Dance Team, Bilz perseveres through the pain of her condition when having to perform specific routines. Marcy Mentzer, a sophomore on the dance team attested to Bilz’s light-hearted personality both on and off the dance floor. Bilz has developed a reputation as both a goofball and a focused dancer, which is something Bilz’s teammate Hannah Montgomery said she admires. Aside from laughter, Bilz pours time and effort into learning routines and improving her skills. No spot is guaranteed on the team for returning dancers, so Bilz is constantly staying in shape and honing her skills to secure her position. During the season, the dance team practices four days a week and perform at every home basketball game. Practices are scheduled around classes as much as possible. Two days out of the week Bilz is up at 6 a.m. to practice. 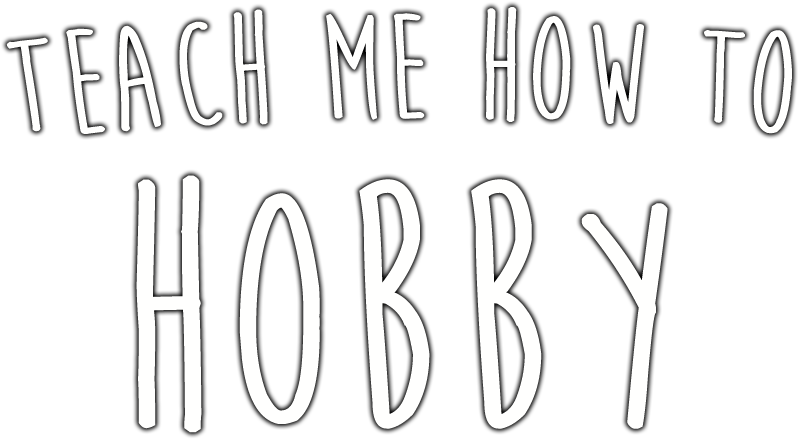 New routines are constantly thrown into the mix, so practice can be grueling at times. “In order to keep the crowd enticed for each game, we literally learn one routine and perform it at one men’s and one women’s basketball game and then we get rid of it. That way, the crowd isn’t seeing things over and over again,” Bilz said. Bilz said that dance team members have to remain dedicated to their craft. “It’s harder than it looks. A lot of people think that being on the dance team isn’t that hard of work ... we put in just as much as all the other student athletes and we are here to support them as well,” Bilz said. Bilz has stepped up this semester as a leader. Montgomery commented on how smooth the transition has been for both Bilz and the rest of the team. Bilz uses her leadership qualities to encourage others to come out and pursue dance. “Any girls that want to join a college team, but maybe don't think they can - trust me, you can,” Bilz said. “I didn't think that i could. I have come a long way since my freshmen year. Despite the responsibility of being captain and a role model for her teammates, dance is still as fun as the first time for Bilz.